There will be a joint congregational meeting in Atonement’s sanctuary on September 14 at 11:30 a.m. to approve the covenant between Our Savior’s and Atonement. The covenant allows the two congregations to operate as one entity and is a step in drawing them closer together. The covenant is in place of a merger. The reason that the congregations are not planning to merge at this point is that the long-term plan for FaithWorks calls for a broader merger sometime in one to three years. It would make little sense to merge and then re-merge again in a brief time. Each congregation retains its own corporate identity and legal status. The joint ministry will be known as Atonement-Our Savior’s. The covenant purpose makes it clear that the intent is to share resources with one another for the sake of God’s mission. The congregations will retain their own properly elected church councils and use them for making legal decisions appropriate to the individual congregations. 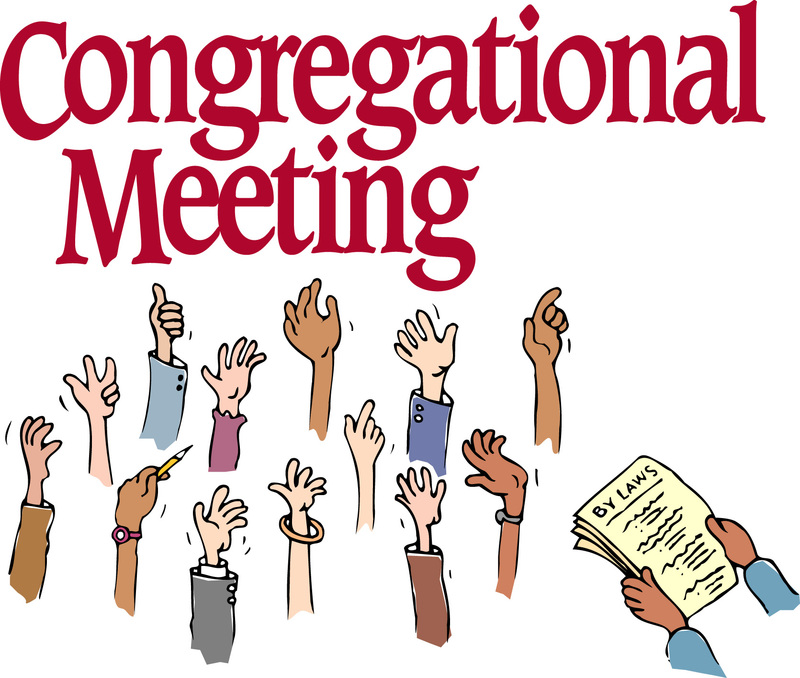 Most decisions would be made by a joint congregational council consisting of four members from each Council and up to two pastors. There would be full sharing of congregational finances and other congregational information. While there is an intent to share resources, individual properties will remain individually owned by each congregation and responsibility for those properties will reside with the individual congregations. Our Savior’s must approve the covenant by a vote of two-thirds of those Our Savior’s members present because their vote would constitute a call (albeit interim) to Pastors Warren, Denise and Dana to serve as pastors of Our Savior’s. The Greater Milwaukee Synod and Bishop’s office have been asked to look at the covenant and believe that it is in order. Because this is a specially called meeting of the “new” congregation, no other business can be taken up. The covenant, however, can be amended by action of the group and thus it is not possible for people to cast a vote in absentia or by proxy. While the meeting will be joint, the votes will be by paper ballot and counted separately. Our Savior’s members will meet at 10:30 a.m.,prior to the joint meeting, to discuss the Our Savior’s building. On a related note, Emmaus and St. Andrew will be voting on the same day in two separate meetings to consider a permanent arrangement of worshiping together at the Emmaus site with a covenant to be developed between the two congregations to be approved at their 2015 annual meetings.